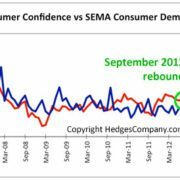 Pickup Truck Owner Demographics: Who Buys Pickup Trucks? Here is some information on full-size pickup truck owner demographics from our automotive database. This article helps answer the question, “who buys pickup trucks?” in 2018. Demographics of pickup truck buyers vary a lot from make to make. 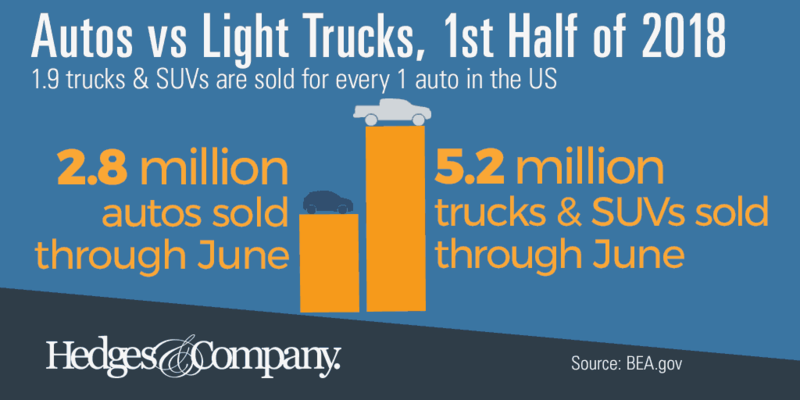 Light trucks (and SUVs) absolutely dominate new vehicle sales in the U.S. right now. 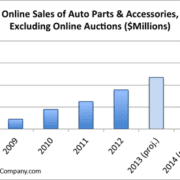 For every one automobile sold in the U.S., 1.9 trucks and SUVs are sold. Sales in the first half of 2018 are 5.2 million trucks and SUVs compared to 2.8 million automobiles. The Ford F-150 is the single most popular vehicle in the U.S. today and the most-popular vehicle in 44 states. Here are the answers to “who buys Ford pickup trucks?” with demographic information on new F-150 owners. 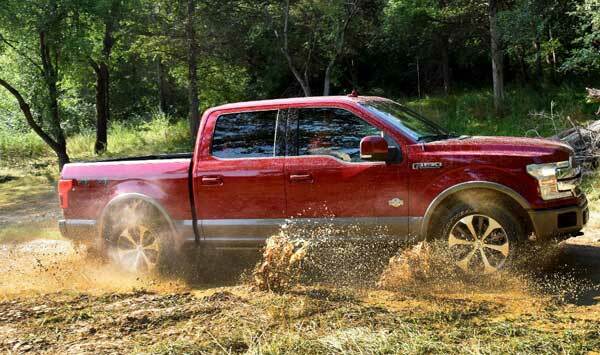 The average age of the new F-150 buyer is 55. It may not be too surprising that about 16% of new Ford F-150 owners are female/84% male. About three-quarters of all new Ford F-150s are purchased by white males, although Hispanic buyers account for 22% of total incremental growth of new F-150 sales from 2010 to 2017. 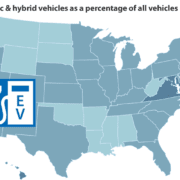 Despite any TV ads you see with F-150s in a rural or country setting, the vast majority of these new trucks are in large and medium-sized cities. If that average household income sounds high, remember for a truck with a base MSRP under $30,000, a 2018 Ford F-150 Platinum Edition with all the bells & whistles and accessories can go for over $74,000! The Chevy Silverado is the second most popular pickup truck in the U.S. When it comes to new Silverado 1500 buyer demographics, the average new Silverado 1500 owner is one year younger than the F-150 owner and the ownership by females or males is almost an exact match to the F-150 owner. New Silverados are just slightly more popular among Hispanic buyers than new F-150s. 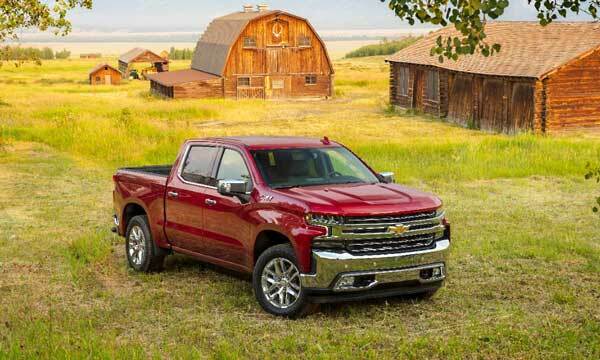 The average household income of a new Silverado owner is about $76,000 per year and like the F-150, despite those romantic country images you see in advertising, the majority of new Silverados are owned in large and medium-sized cities. The Ram 1500 is the third most popular pickup in the U.S. and here are demographics of new Ram 1500 owners. The average buyer of a new Ram 1500 is a bit younger than our first two examples, with an average age of 50. New Ram truck owners also skew very slightly higher with females, with female ownership at 19%. Average household income of new Ram 1500 owners is about $77,000. More new Rams show up in rural settings than the Silverado or F-150, too, with nearly half of Ram 1500s owned in rural or small towns around the U.S. 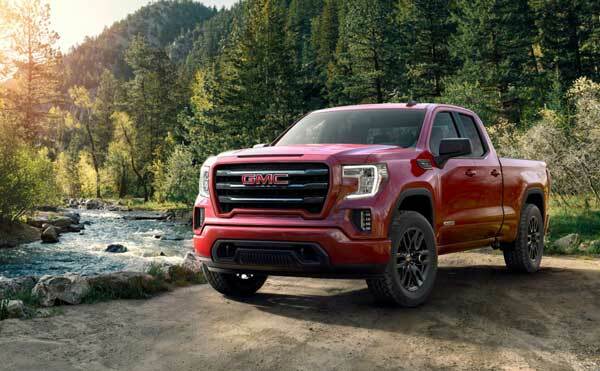 The GMC Sierra is the fourth most popular full-size pickup in the U.S. New GMC Sierra owners are a bit upscale compared to owners of its twin, the Silverado. These GMC Sierra owners have an average household income of over $80,000. New GMC Sierra trucks have the highest percentage of males so far in our truck lineup, at 15%. It is slightly more popular among Hispanic buyers: about 10% of new Sierra owners are Hispanic. Like the Silverado, new Sierras are more likely to show in cities and towns, not in the country. The Toyota Tundra is Toyota’s full-size pickup and the fifth most popular full-size pickup in the U.S. Demographics for owners of new Toyota Tundra pickup trucks are more upscale than even the Sierra. Average household income among new Tundra owners is over $83,000 per year. The average age of a new Tundra owner is similar to the other trucks in this article, at 54, but it also has more women owners. Women own 17% of new Tundras. It also skews a little higher among Hispanic owners: 11% of new Tundra owners are Hispanic. 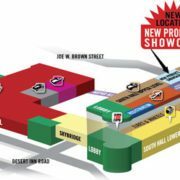 New Toyota Tundras are also the most likely of all trucks in this article to show up in cities and towns, with nearly seven out of 10 Tundras owned in metropolitan areas and their suburbs. 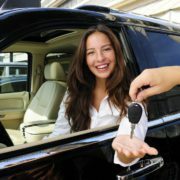 Toyota is one of the “big three” brands of Hispanic market sales along with Nissan and Honda. A recent study by Cox Automotive shows Hispanics account for 6% of total full-size pickup sales so the Tundra is significantly ahead of that. Do you need to reach owners of these full-size pickups? We can help you with that, just give our office a call or click on this button below to fill out a simple form. Note: truck images are courtesy Ford Motor Corporation (F-150) and General Motors (Silverado, Sierra). https://hedgescompany.com/wp-content/uploads/2018/10/crystalball_F150_821x326.png 326 821 admin https://hedgescompany.com/wp-content/uploads/2018/07/hedges-logo.png admin2018-10-03 12:44:042018-11-27 10:19:03Pickup Truck Owner Demographics: Who Buys Pickup Trucks? News, trends and analysis based on our own market research and experience. Powered by knowledge. Driven by results.